As the music turns to Christmas music and the decorations are going up, I tend to think more about creating memories at home and looking toward the baking season. My first baking “event” is for a party for the kids’ co-op later this week. The kids are really looking forward to their party! 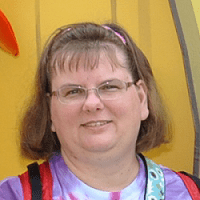 I’m heading over to Hershey’s Kitchens to choose a recipe to make. Holiday baking, decorating, and gifting can definitely be expensive! 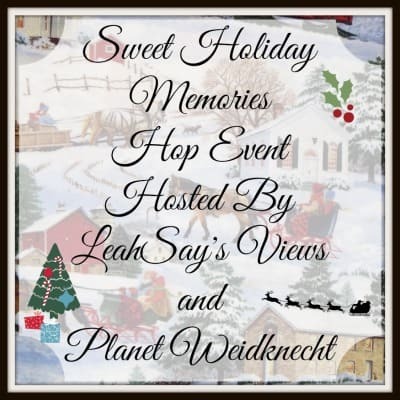 I’m joining with Planet Weidknecht and LeahSay’s Views in their most recent blog hop, and I’m giving away a $25 Walmart gift card to hopefully help out with your holiday shopping. 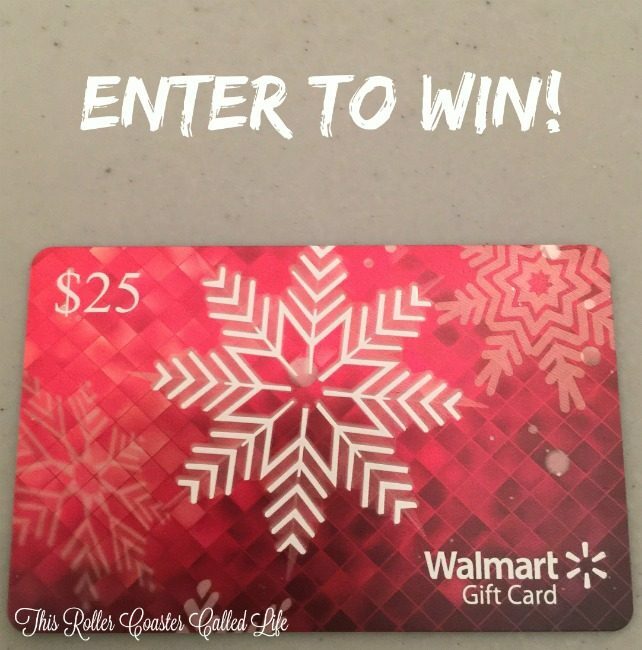 Would you like to enter for the chance to win this gift card? Read the rules and enter on the Rafflecopter below! Don’t forget to visit the other bloggers in the hop on the list under the Rafflecopter widget!